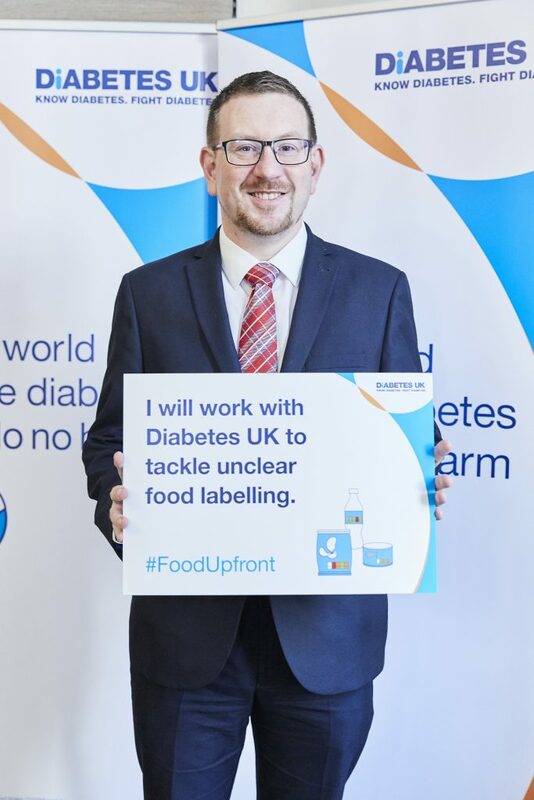 Denton and Reddish MP, Andrew Gwynne, has lent his support to a campaign from leading charity Diabetes UK, calling for the public to be given clear nutritional information in restaurants, cafes and takeaways, as well as on the front of all pre-packaged food and drinks. Ensure carbohydrates are labelled on the back of products, per portion and as prepared. Clear food labelling is vital for millions of people living with diabetes, to help them manage their condition and reduce their risk of serious complications. In a 2017 survey of more than 9,000 people living with or affected by diabetes, almost three quarters of respondents (73%) said that if all companies used the same food labelling system it would help them to make healthier choices. Clear food labelling also helps the wider public, with or without diabetes, make more informed decisions about what they eat and drink. Recent public polling carried out by ComRes on behalf of Diabetes UK revealed that 9 out of 10 people said traffic-light food labelling helps them make healthier decisions, while only three in ten people (29%) said they felt they had enough information about what’s in their food. In addition, more than three quarters of people (76%) said that cafes, restaurants and takeaways should display calorie information on their menus, so that customers understand the content of the food and drink they buy. Traffic-light labelling assigns a red, amber or green value in relation to fat, saturated fat, sugar and salt, as well as giving information on the calories in a product, to help consumers find out what’s in the food and drink they’re buying. Evidence shows that both front-of-pack traffic light labelling and calorie labelling informs consumers and helps making the healthier choice the easier choice. However, clear and consistent food labelling is not currently compulsory. Companies don’t have to provide any information on the front of their goods, and one in three products in shops don’t have clear traffic-light labels. Many restaurants, cafes and takeaways also still do not provide calorie labelling on their menus or other nutritional information online or when asked for it in store. 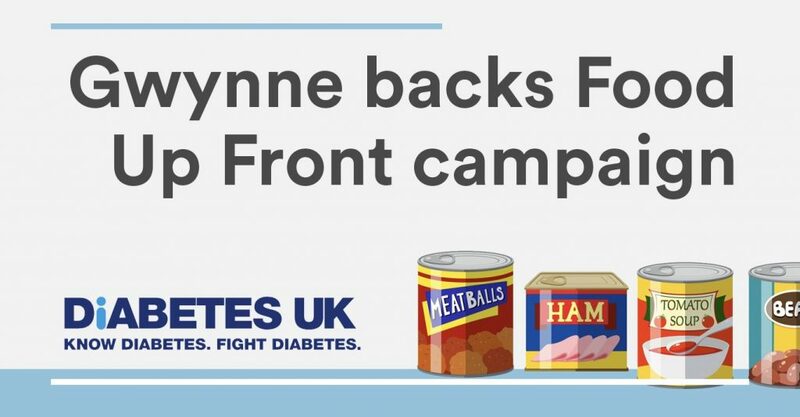 “The public have made it clear that they support clearer labelling on food and drink to help them make healthier and better informed decisions about what they eat, so I’m happy to lend my support to Diabetes UK’s Food Upfront campaign. “We know that consistent and clear food labelling can help all of us to make informed choices. For people with diabetes, easy access to clear and consistent labelling, for example on carbohydrate content, is vital to supporting them with their diabetes management. “With around two-thirds of adults, and almost a third of children in the UK classed as overweight or obese, and therefore at increased risk of Type 2 diabetes and other chronic health conditions, it’s really important that we have measures in place that help make it easier for all of us to know what’s in the food we’re buying.